So you're considering doing business with us? That’s good, because you’ve come to one of the best junk car removal services in all of Virginia Beach, Virginia. ‌We put our customers first! One of the ways we do this is by conveniently coming on the same day of the order to pick your car up, at no extra charge. ‌Another way we accomplish this is by having transparency and honesty with our customers. An example of how we do this, is when the prices are set. Our customers agree on a price over the phone and once it is set, it is guaranteed. ‌We do not ever change the price or surprise you with hidden fees. Junk Your Car For Cash! Those other guys may end up telling you that your vehicle is not worth anything, but offer to tow it for a"small" fee. 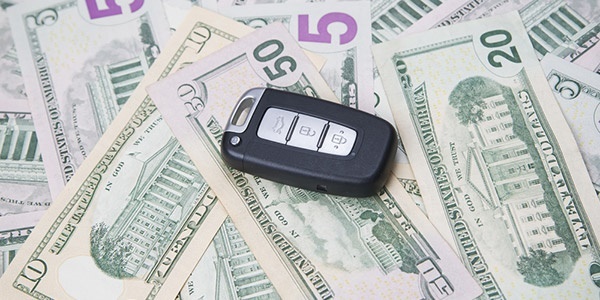 Sell Car For Cash Virginia Beach pays you. Not vice versa. We take the hassle of complicated forms out of your hands. We routinely do business with the Department of Motor Vehicles. We know exactly which form to use, and what the DMV requires. You will not have to lift a finger on crazy paperwork. We offer same day service in the Southeast Virginia area. Strapped for cash? We can put cash in your hand, even the very same day. We live here too. We have a vested interest in the future. To that end, we recycle everything possible to keep the landfills clean. Go green, and get green $$$. Cars are one of the best inventions ever as they literally changed the way society moved. Even today, it is an integral part of everyday life as it is difficult to commute without a car in the US. However, as with any other mechanical device, it deteriorates over time and will eventually get to a point where it is no longer usable. ‌In such a situation, your car will simply be taking up space in your garage because it no longer serves the purpose for which it was bought. If you have such a car, then you are better off selling it for cash. This sale will not only give you quick cash, but will also free up space in your garage. 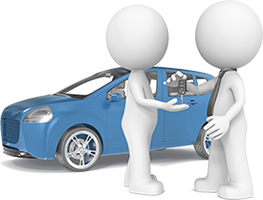 When you want to sell your car, just reach out to us. 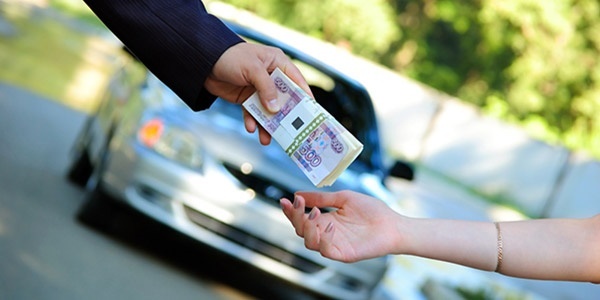 Our drivers will pick up your car from the location of your choice for free. We even take care of the paperwork for you so your precious time and effort is not wasted. Also, your car does not have to be in running condition because we accept all cars – from slightly used to junk. ‌Moreover, we trust you to give us a good price and this is why we are willing to negotiate a price over the phone. We don't even send our representatives to inspect the car before it is picked up!